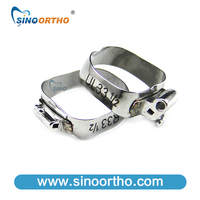 1.Shaped and contoured anatomically by cad designing, for precise and snap fit. 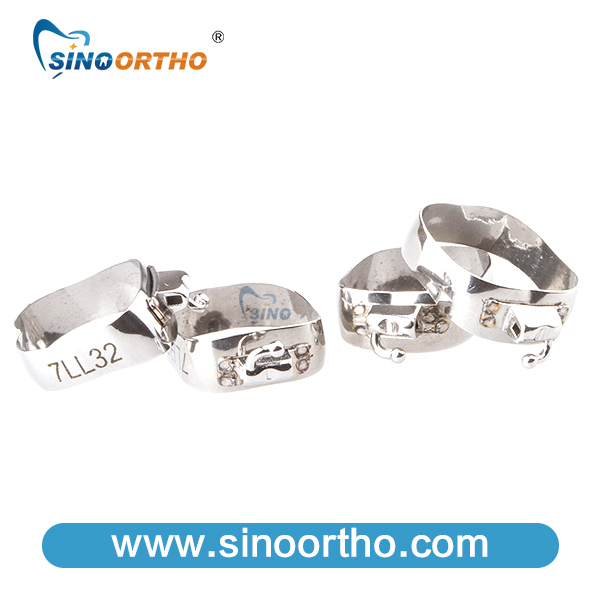 Suitable hardness permanent laser mark. 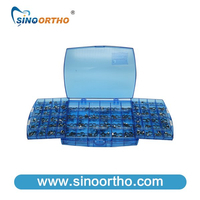 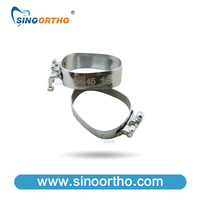 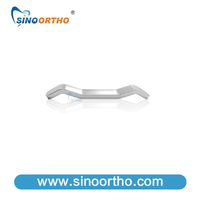 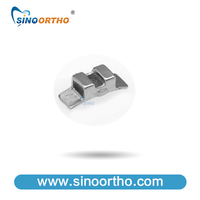 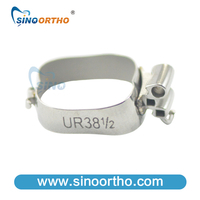 2.Patented rough inner surface, enhance 30% bonding strength.